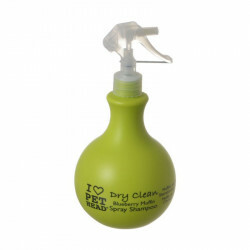 Created to provide the highest level of grooming care for your fashionably furry friend, Pet Head products are made with human-quality formulas and balanced pH for your pet's comfort and style. 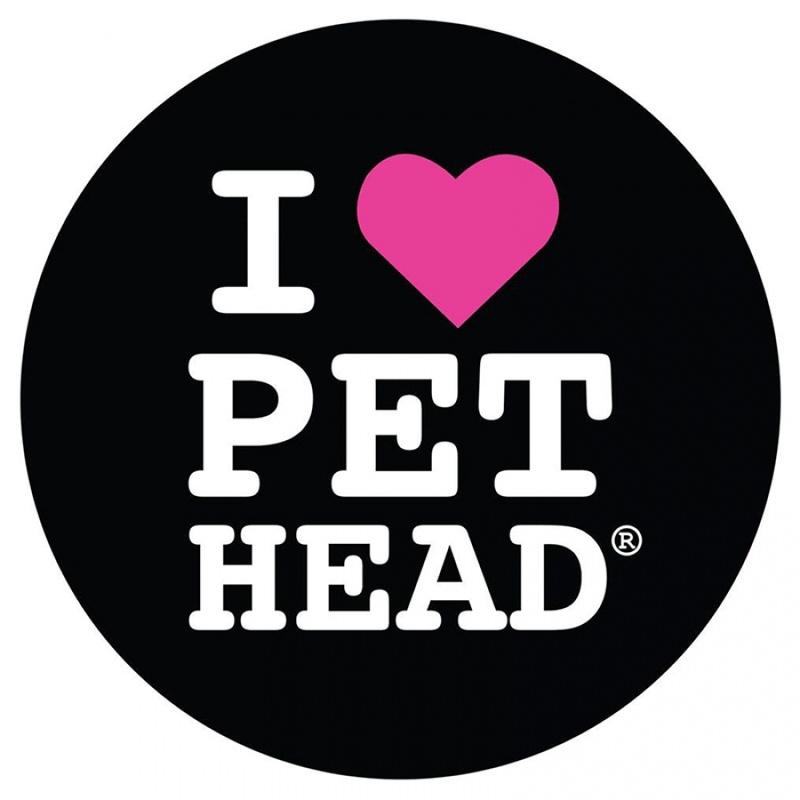 All Pet Head products are free of petroleum derivatives and DEA, and will not harm pets even if locked or swallowed! As if that wasn't enough, these incredible shampoos, rinses, and sprays feature unique scents that make your pet stand out from the crowd, whether on the sidewalk or the catwalk! 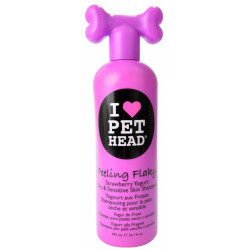 The Pet Head line was created by the husband-and-wife team behind Bed Head products, making their years of grooming expertise available to your dog or cat. 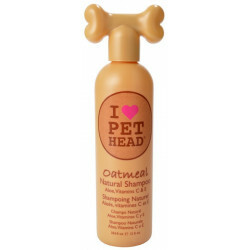 Try out any of their soothing shampoos, conditioners, and sprays today to show off your pet like it deserves.